Translate English to Punjabi using this handy guide. 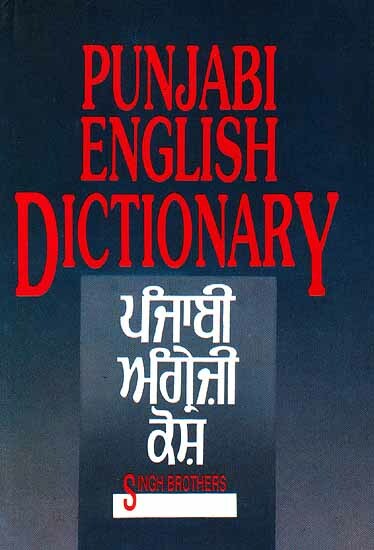 This page features the 100 most common words in English, along with their Punjabi translations. Punjabi is a language of India, and the most widely spoken language in Pakistan. Punjabi has more than 100 million native speakers worldwide. Scroll further down for useful English to Punjabi phrase translations. Sānū kithē jā rahē hō? Jithē ki mainū bhōjana prāpata kara sakadē hana? Jithē ki mainū sauṇa dē sakadē hō? Tuhāḍē la'ī mainū sakadē... ? ____ dā kī matalaba hai?